In the past, Fine Homebuilding rarely dove into the economics of the construction industry and the factors that contribute to its growth or decline. We have always focused our content on the practical side of design, building, and remodeling. Even so, we have never completely divorced ourselves from developments within the industry at large. Our success, and yours, is far too dependent on its policies, economics, and labor changes. Right now, a lot is happening in this industry, and not all of it is for the better. Though the post-recession housing market is slowly bouncing back, the construction workforce is not, and that’s posing significant challenges to anyone who works on or owns a home. 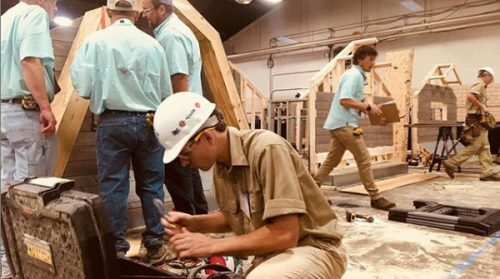 A disparity between the employment demands of a growing housing industry and the shortage of trained, qualified labor — the so-called skills gap — is rocking home building to its core. In a 2016 industry survey prepared by Marianne Cusato, a professor at Notre Dame’s School of Architecture, 93% of professionals felt their businesses would grow over the next year if not for difficulties in hiring skilled employees. Of those who are qualified as skilled laborers, 61% attribute the shortage to a lack of exposure to the trades for younger generations. Many of you have echoed these struggles, whether in trying to hire an employee for your own crew or finding a qualified contractor to work on your home. 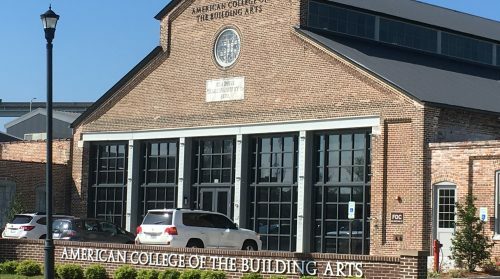 Blame it on the housing crisis and the Great Recession, the lack of formal apprenticeship programs, the reduction in an immigrant labor pool, or the rampant extraction of shop class and technical training in public education since the 1990s, but the fact remains that there is home-building work to be done in this country and not enough trained builders and remodelers to do it. From the pace of building, to the cost of construction, to the prices of homes, to the quality of our housing infrastructure, the skills gap is having deep and far-reaching influence. 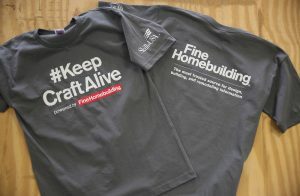 That’s why the team here at Fine Homebuilding has launched the Keep Craft Alive campaign to help close the skills gap. We’re leveraging all of our resources to bring awareness to the cause. Starting this year, we’ll be partnering with industry organizations and influencers to build awareness of the skills training and educational opportunities that exist in this country, and we’ll be funding student scholarships to support those who want to pursue a path in the trades. 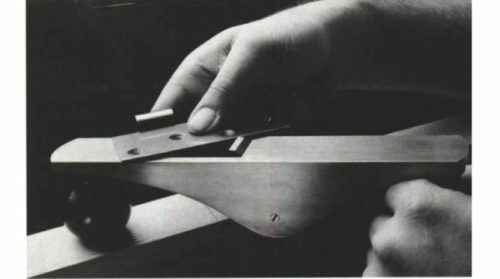 Also — and this is perhaps our most challenging and important task — we’ll continue to celebrate the value of true craftsmanship in all trades in order to influence the cultural narrative about what it means to be a respected, successful professional. 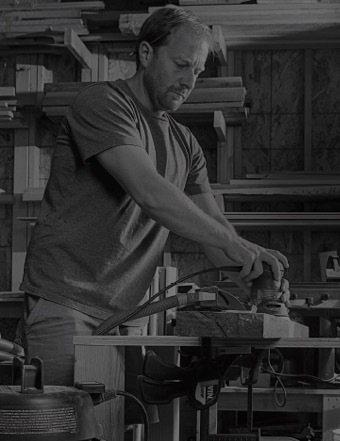 Show your support for those who have pursued their passion into a career in design, building, and remodeling by using the #KeepCraftAlive hashtag. Give us your email address so we can let you know what we’re working on. Come back to KeepCraftAlive.com for news, inspirational articles, and — coming soon — actionable resources you can use to push this important issue. By Rob Yagid, editorial director of Fine Homebuilding.